School-Based SLP needed in Las Vegas!!!! 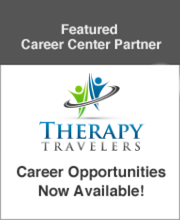 We are looking for local or travel candidates for a school-based SLP position in Las Vegas, Nevada. These are full-time positions for the Remainder of the School and NSY 2019-2020. Population is varied and preferences will be considered.